Found this really interesting article on the Japanese trip advisor page. Not sure how accurate it is, but interesting to see the comparison. 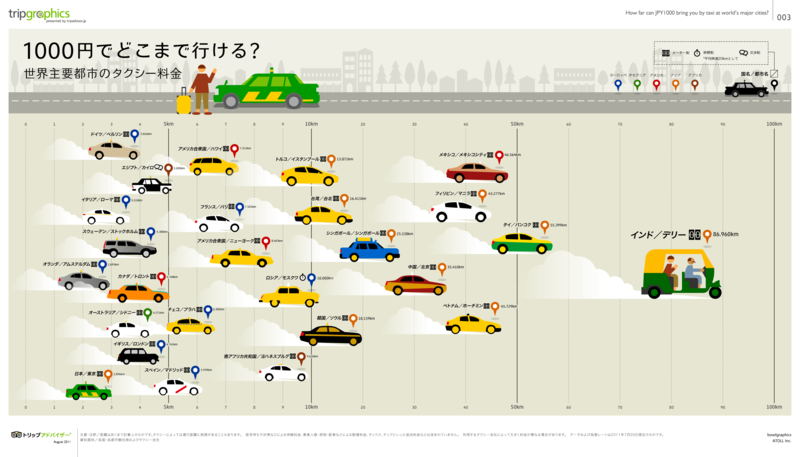 How far can you go in a taxi in the world’s main cities with 1000 yen?